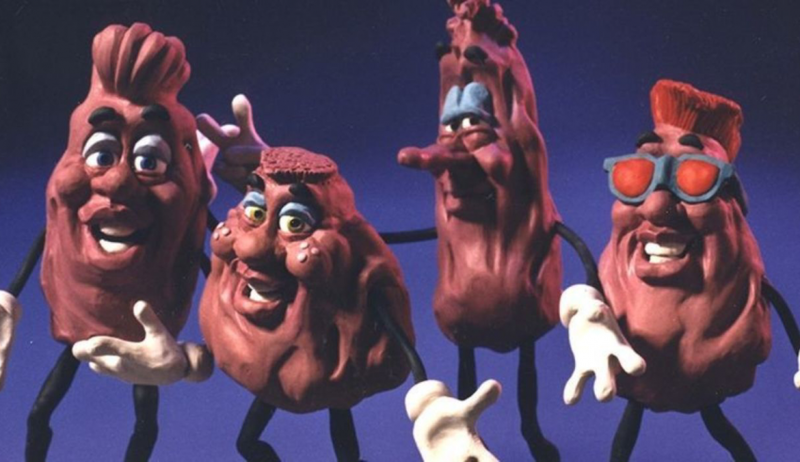 The passing last week of noted claymation artist Will Vintonbrought back memories of his highly-celebrated work in agriculture: the California Raisins, featuring animated characters that rocketed to fame in the ’80s. 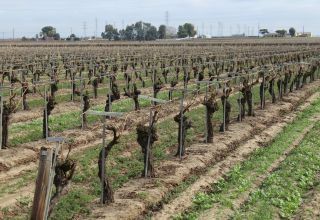 Vinton himself found fame long before that – winning an Academy Award for co-directing the 1974 short film Closed Mondays. 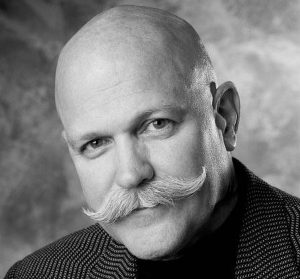 He was the founder of Will Vinton Productions in Portland, Oregon and also created claymation characters for M&Ms. 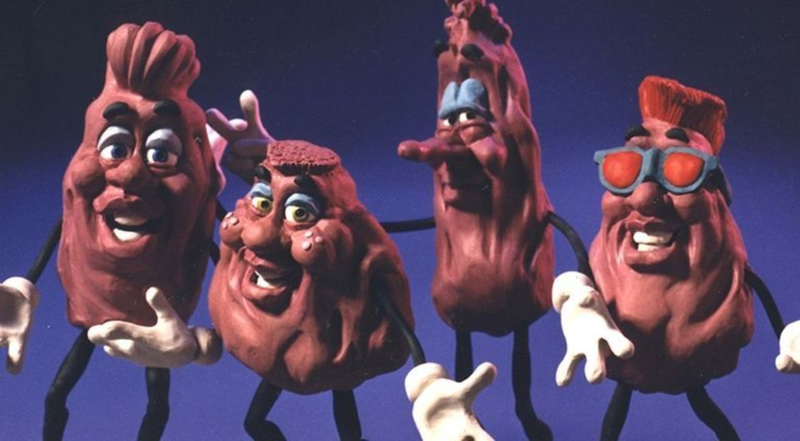 The California Raisins were so popular that they were commissioned to appear on lunchboxes and t-shirts and even in Nintendo video games. 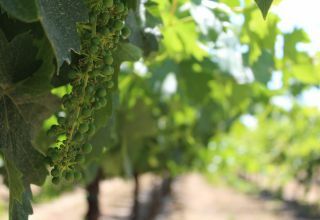 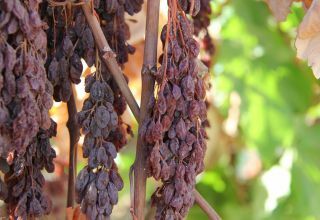 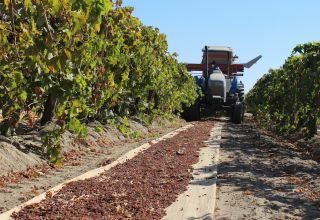 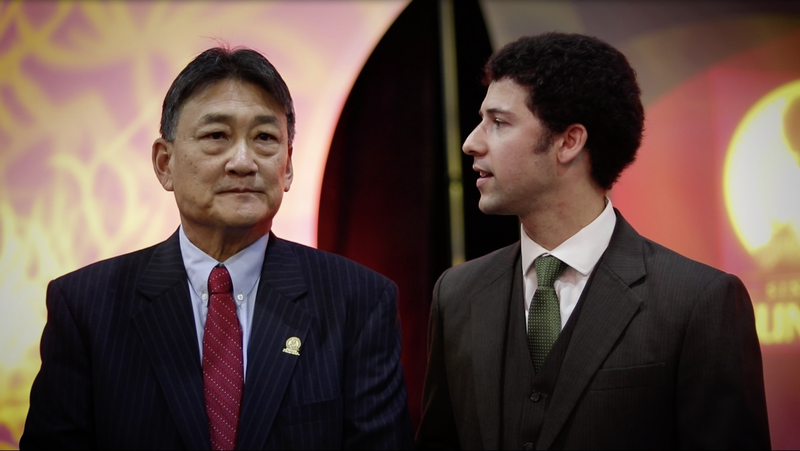 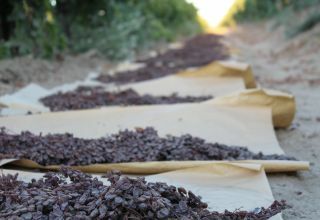 As for California raisins as a crop, they have a farmgate value amounting to hundreds of million dollars annually, ranking them consistentlyamong the state’s top-20 commodities.